Shampoo and conditioner, although sometimes underrated, are total beauty products to me because my hair can really have a life of its own. I’ve stopped using countless shampoos and conditioners because they made my hair heavy or greasy, especially the ones that claim to be hydrating. This isn’t the first time I’ve used Avalon Organics, one of my favourite organic hair product brands out there so when Smoochiezz.com sent a set over, I was more than thrilled. 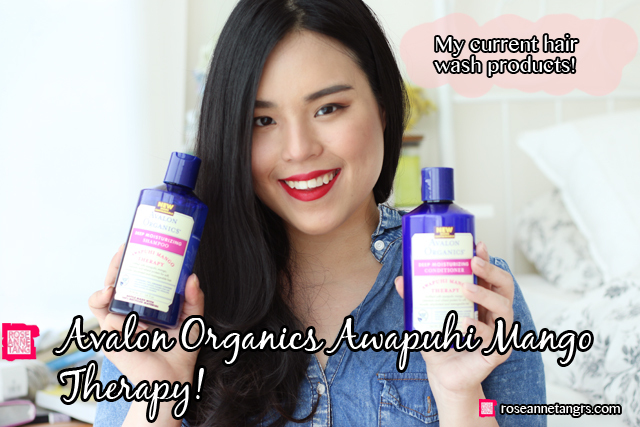 Today I’ll be reviewing the Avalon Organics Awapuhi Mango Therapy Deep Moisturising Shampoo and conditioner that can be found on Smoochiezz.com or at John Little, Metro and Watsons. 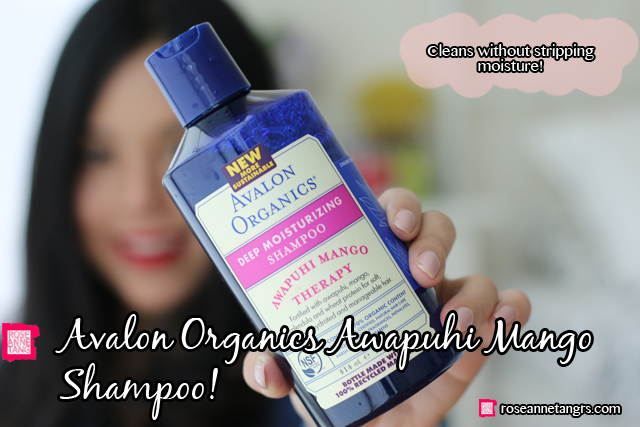 The Avalon Organics Awapuhi Mango Therapy Deep Moisturising Shampoo is fortified with awapuhi mango, calendula oil and wheat protein for soft and hydrated hair. 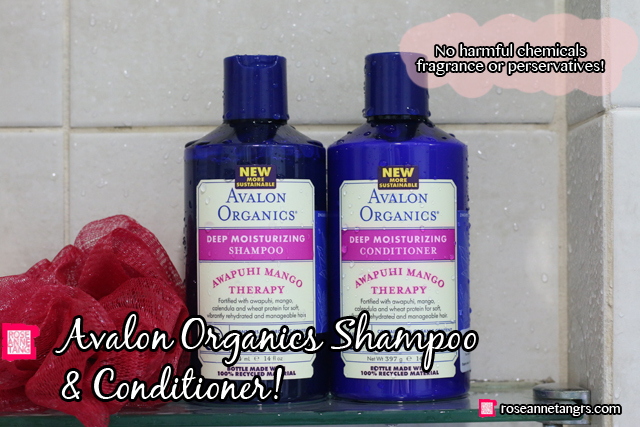 I love that Avalon Organics is 70% full Organic content, is formulated without harsh preservatives, potentially harmful sulfates, artificial colors, synthetic fragrance and phthalates and parabens! It’s stuff that’s great for you! I have to say after using this particular range my hair was much softer than previous washes and smoother as well. 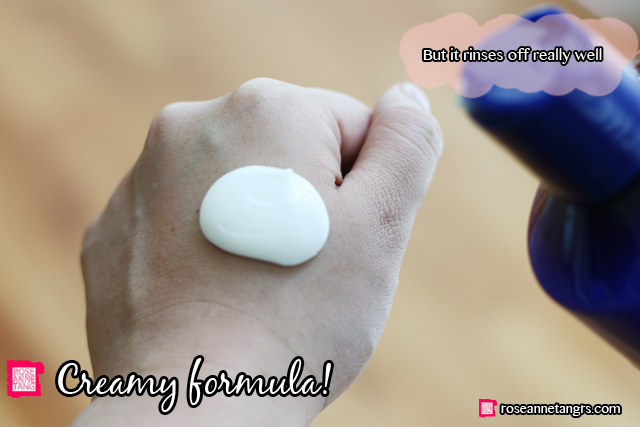 Although the lather is a bit quieter than other shampoos, you have to consider that it is an organic product, free of the chemicals that make a strong lather. It’s a welcome thing because my hair ended up feeling much more lightweight even during the wash. The Avalon Organics Awapuhi Mango Shampoo looks like a very clear gel straight out of the bottle. 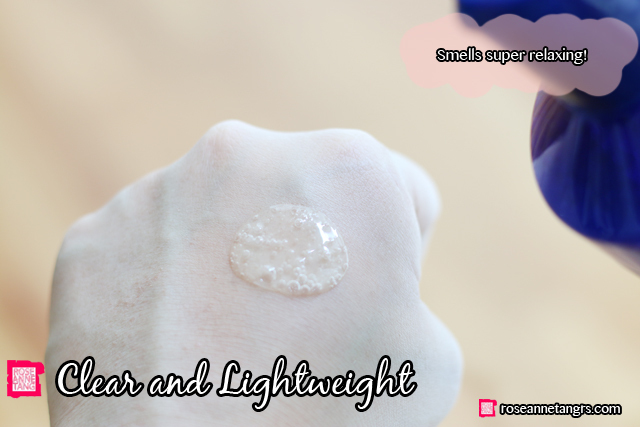 On the wash part, it feels lightweight and I love the smell as well – smells like a spa, not overpoweringly mango but a slight hint plus an aromatherapy bath. It feels really relaxing to use after a long day. The conditioner counterpart is a bit of a different texture however. It is for sure creamier but not too thick on the hair which I like. Again, it feels more refreshing than cloyingly moisturising. Overall if you are looking for a new shampoo and conditioner that’s organic and feels refreshingly light on the hair, this is a great bet. I really like Avalon Organic’s ranges. I’m also using their cleanser on the skin. I’ve used other organic hair brands but they don’t perform as well but Avalon Organics is a safe bet. Thank you to Smoochiezz for sponsoring this review and helping me rekindle my love for this brand. If you’d like to check out Avalon Organics on Smoochiezz, hop onto here. Be sure to also check Smoochiezz faceobok page for more updates and deals. Avalon Organics has a facebook too here. Review & Giveaway: Benefit Cosmetics World Famous Neutrals Eyeshadow Kits!